First introduced in the Inner Cannon and expanded upon in the Classic of Difficulties, the San Jiao (Triple Burner) has been the subject of academic debate for over 2000 thousand years. 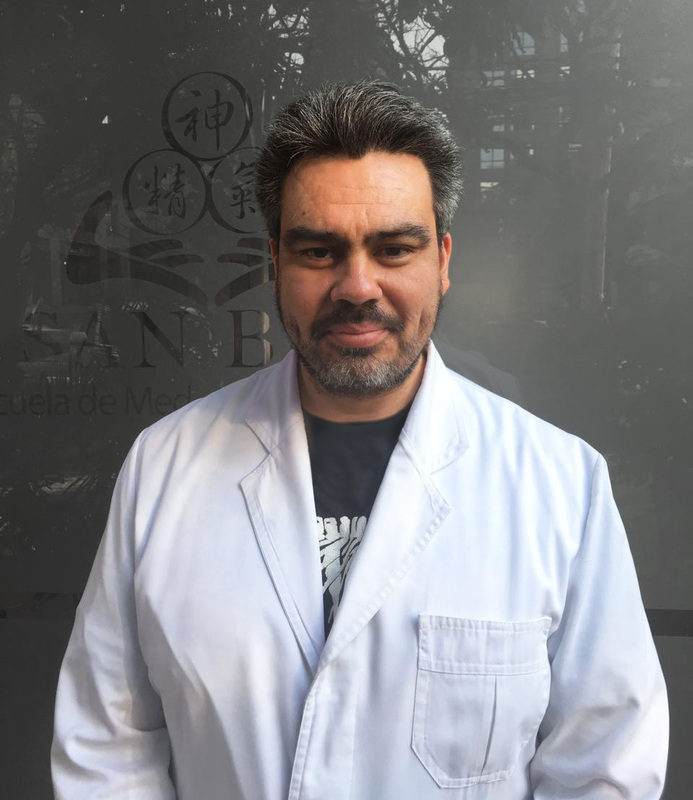 In this lecture, you will be introduced to Dr. Wang Ju-Yi´s unique understanding of the Triple Burner and discuss it´s relevance regarding the Channel System as a whole and it´s relationship with the physiology of the different biological systems in the human body. Clinical applications in different types of diseases will be discussed. The lecture will be illustrated by detailed explanation of several case studies from the lecturer´s own clinical practice.